Detectives investigating the violent assault of a mini-cab driver in Romford - who had part of his nose bitten off - have released an image of a man they would like to speak to. Police were called at 23:54hrs on Saturday, 26 May to reports of an assault on Benskins Lane, near Church Road in Romford, Officers attended and found a 51-year-old man with serious facial injuries. He was taken to an east London hospital with life-changing injuries after a piece of his nose was bitten off. The victim had collected the suspect as a fare on South Street, shortly before the incident and was due to take him to Noak Hill Road. During the journey, the suspect asked to change the destination to Benskins Lane, which was further. The victim explained this would cost more and the suspect agreed. Upon arrival, the suspect stated he was not going to pay and that he was going to fight the victim. The suspect assaulted the victim by repeatedly hitting him in the face before biting his nose. Following the attack, the suspect grabbed the mini-cab’s rear facing dash cam as well as cash and documents. He then fled the scene down a footpath. Detective Constable Gill Garrett, the investigating officer from the East Area Command Unit’s CID, said: "This was a brutal unprovoked attack that has left the victim extremely distressed and too shaken to return to work. He is still receiving medical treatment and has already undergone numerous surgical procedures. 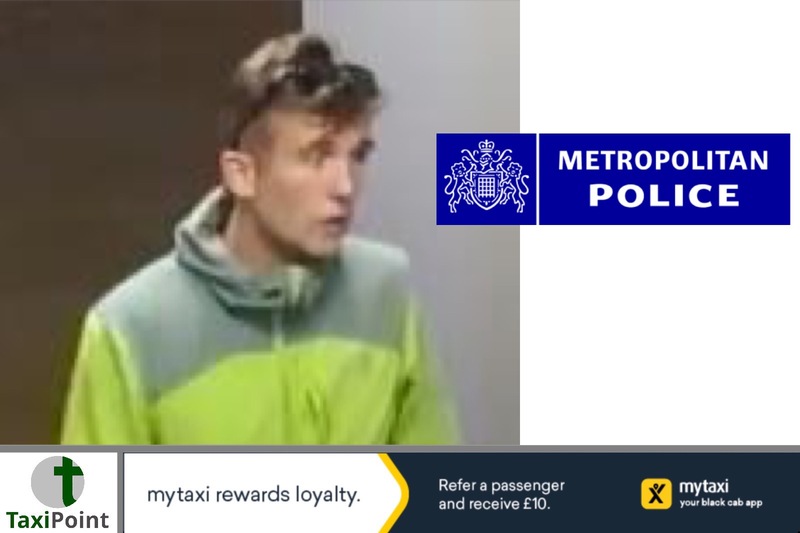 "We have released an image of a man we would like to speak to in connection with this assault. We would urge anyone who recognises him to contact us as a matter of urgency. Any information provided to the police will be treated in confidence, or people can speak to Crimestoppers anonymously. "We are calling on the public and the media to help us find and bring the person responsible for this heinous crime to justice."